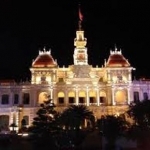 Daily tour in Hochiminh city, Mekong delta tour , A Day trip in Hochiminh city and there’s a lot to discover in and around Ho Chi Minh City. 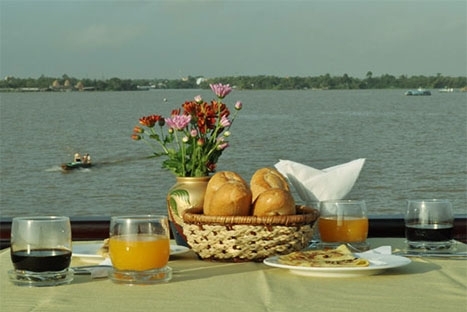 If you have already planned your holiday there, you can spice up your stay with the one-or-two half, or full-day excursions. 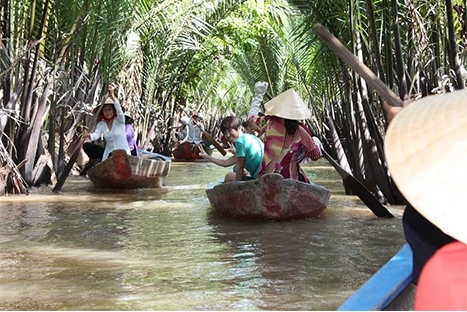 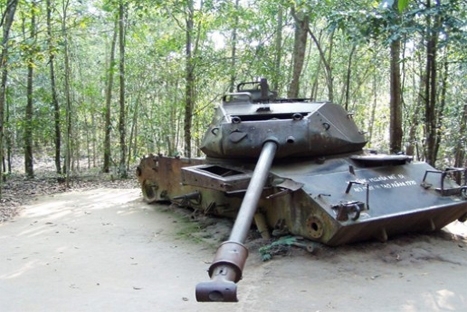 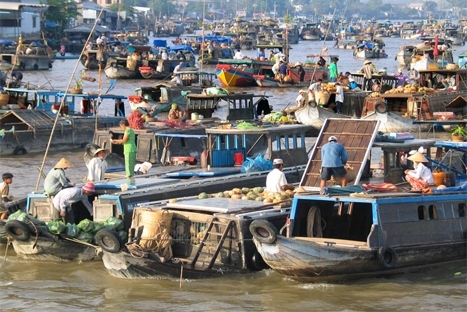 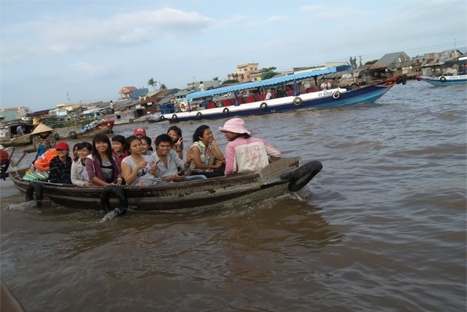 Excursions for all tastes can be booked with some of the most popular being the Saigon full-day or half day tour, Mekong delta excursion in one day My Tho Ben Tre or Cai Be Vinh Long and the Cu Chi Tunnels experience tour. 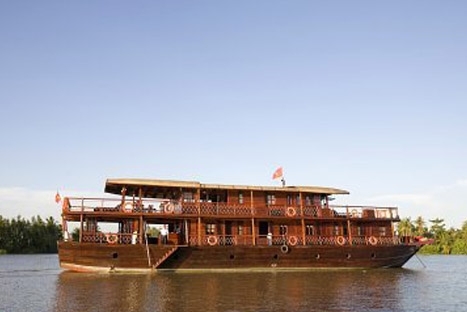 Absorb both recent and ancient history in this vibrant place. 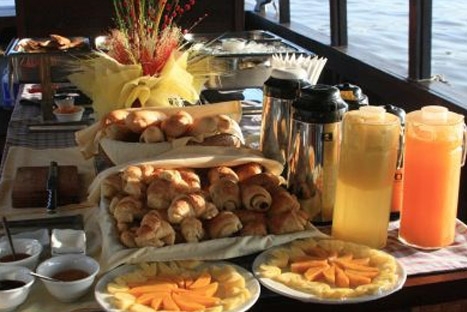 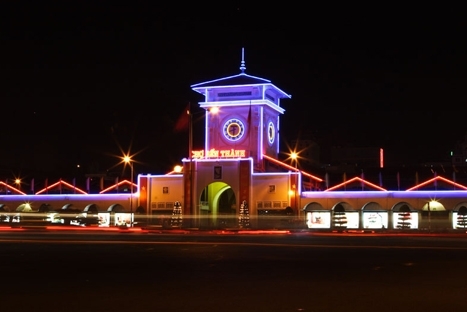 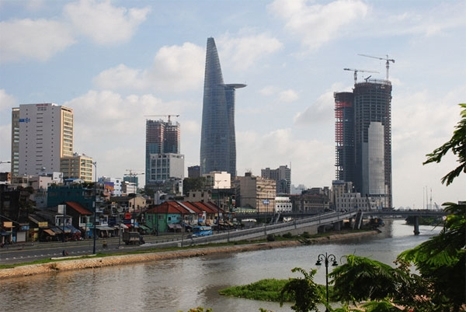 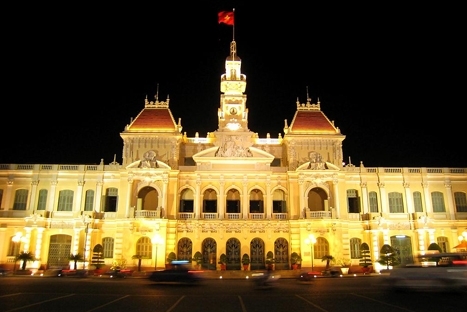 Choose a category from the list below to select exactly what you want to do in Ho Chi Minh.